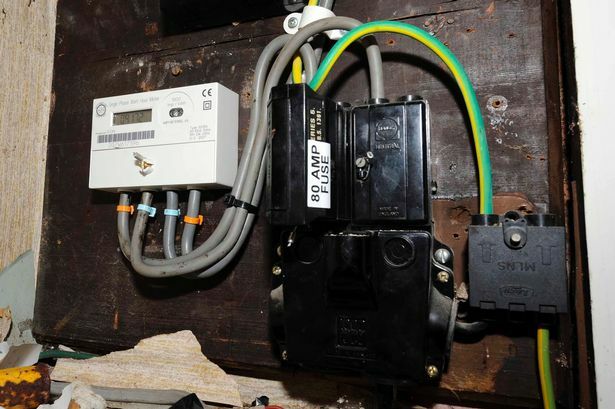 The government yesterday formally inaugurated prepaid gas meters for the residential consumers of the capital's Lalmatia and Mohammadpur areas in a bid to reduce wastage of the utility as part of its key plan to ease gas crisis. 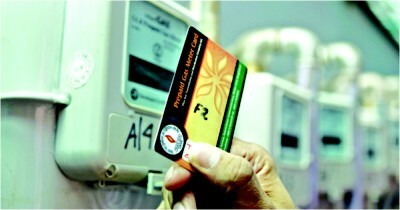 Tawfiq-e-Elahi Chowdhury, energy adviser to the prime minister, opened a gas meter with a smart-card at a ceremony in Lalmatia. Under a pilot project, state-run Titas Gas Transmission and Distribution Company Ltd has installed 4,500 prepaid meters in the two areas since May last year at a cost of Tk 6.7 crore from its own resources.